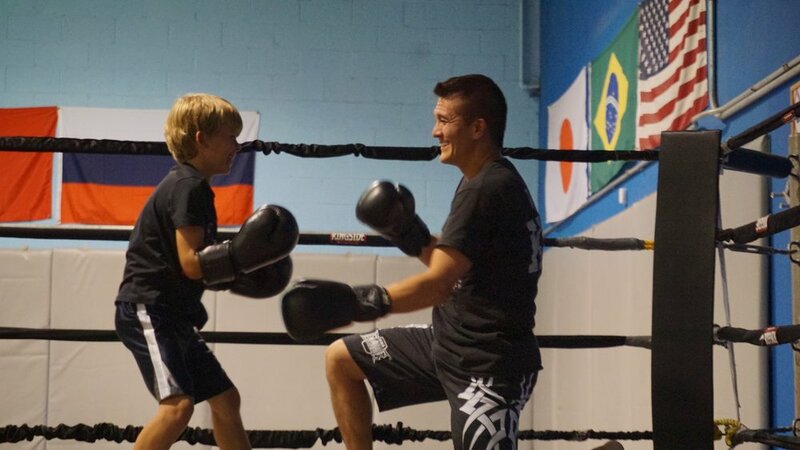 At Greubel’s Mixed Martial Arts (GMMA) Summer Camp, your child or children will not only have a great time playing with new friends and learning a new skill; they will start building a foundation of discipline, patience, and self-empowerment. GMMA's Martial Arts Summer Camp is the perfect place for kids to have fun all summer long and get introduced to the Martial Arts, even if they’ve never trained before! Some of the most important things our summer camp kids learn is focus, discipline, and respect. 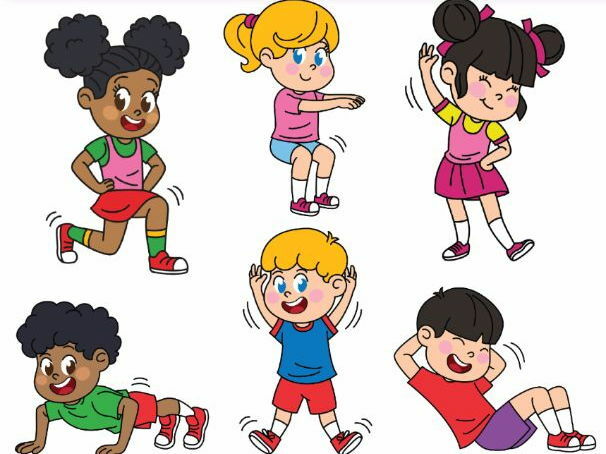 GMMA creates a safe and fun environment for kids to be kids, and to learn foundational life skills as well as kickboxing, jiu jitsu and basic martial arts, with an emphasis on how and why self-defense is to be used. In addition to learning important new skills, our summer camp has weekly themes and games to keep things exciting week to week! Thank you! One of our consultants will contact you to schedule an appointment to sign your child up for this years summer camp. The kids at our summer camp get to meet awesome new friends as they enjoy a fun filled Kids Summer Camp! Lots of activities to keep the kids engaged! Your kids get martial arts lesson from the Head Coach of TEAM USA KICKBOXING (click here to see Mark Greubel listed as Head Coach of WAKO team USA Kickboxing) at our Summer Camp!! The kids have a new and exciting field trip each week at Greubel's MMA's Kids Summer Camp! Coolest Kids Summer Camp Van! Your children are safely transported on their field trips in our Mercedes Sprinter Team Van! Classic board games and interaction with other children allow your children to practice "unplugging" from electronics. This reinforces the fact that there are other ways to have fun than the "I-PAD". A welcome change in a world where I-PADS and VIDEO GAMES rule!